The growing impossibility of a dignified livelihood in the European countryside has provoked a widespread and active social response on the part of Europeans unwilling to sacrifice their society and environment to corporate greed. Farmers’ unions, environmental organizations, consumers’ groups, fair trade organizations, and economic solidarity networks, among many others, have begun to work throughout Europe to denounce the impact of the EU’s agricultural policies and call for alternatives. Responses have varied by country according to the character of local organizations, but all are creating and strengthening alliances between the different social sectors that are negatively affected by the agrifood policies of the Common Agricultural Policy (CAP). Together, they are creating a host of alternative practices and policies for sustainable production, distribution, and consumption. For example, in France solidarity networks are being forged between producers and consumers through Associations for the Maintenance of Smallholder Agriculture (AMAPs). Like Community Supported Agriculture (CSAs), the AMAPs establish solidarity contracts between groups of consumers and local agroecological farmers. The group pays in advance for produce that the farmer provides weekly. The first AMAP was created in 2001 between a group of consumers in Aubagne and a farm in the Olivades region of Provence. Today, there are 750 AMAPs serving 30,000 families throughout France. These experiences in Europe date back to the 1960s, when Germany, Austria and Switzerland began to develop similar initiatives in response to growing agricultural industrialization. In Geneva, Les Jardins de Cocagne, a cooperative of producers and consumers of organic vegetables, now serves some 400 homes. 2006. There are an equal number of farmers’ markets in the country (Soil Association 2005). 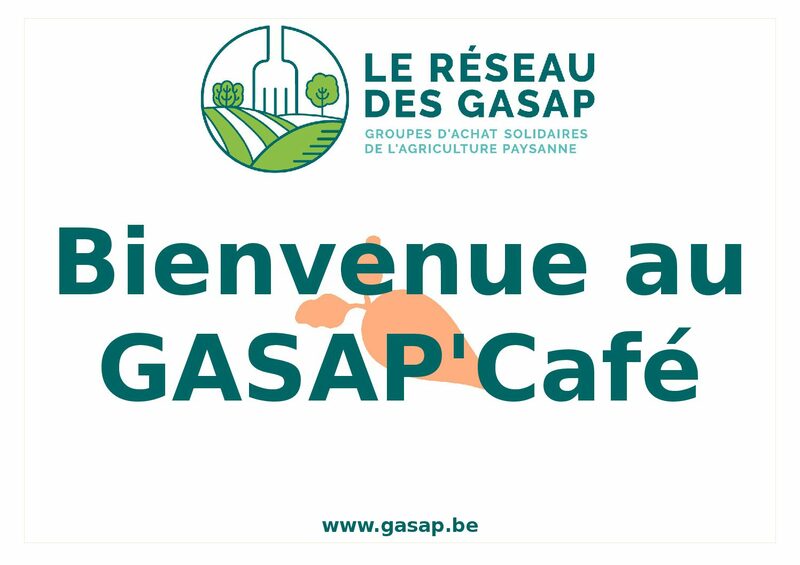 In Belgium, where these alternatives have appeared more recently, some 200 homes periodically receive fresh fruit and vegetables through the solidarity purchasing groups called GASAP (Groupes d’Achat Solidaires de l’Agriculture Paysanne). Bajo el Asfalto Esta la Huerta (“Under the Asphalt lies the Garden”) operates in Madrid and environs. Ecoconsum Coordination reports more than 70 similar cooperatives in Catalonia. Similar initiatives have existed In Andalucía since the 1990s. All these experiences show it is possible to produce, distribute and consume food based on ecological practices and social justice principles, maintaining a direct relationship between farmer and consumer. Similar initiatives rapidly spreading across Europe in the last few years include farmers’ markets, direct distribution, participatory certification models, and urban gardens. These food networks are joining forces to politically roll back the EU’s neoliberal policies. 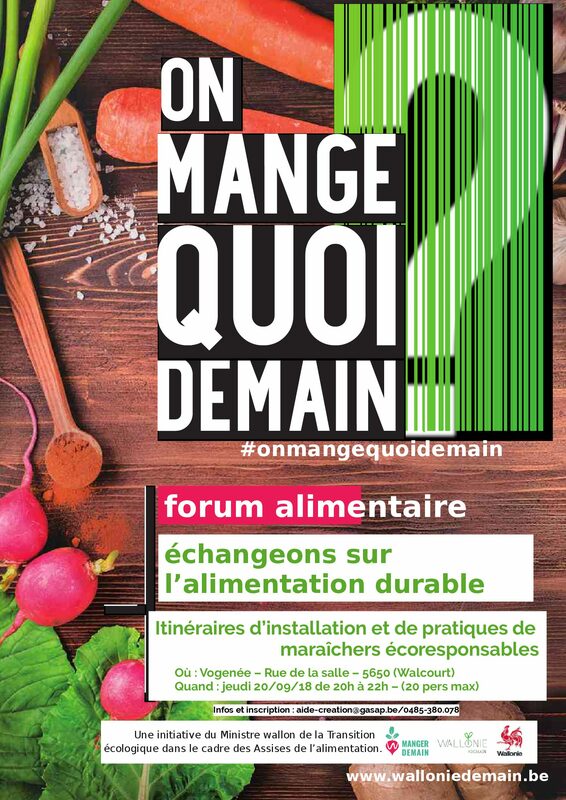 In France, Minga, a grouping of 800 associations working on fair local and international trade, now coordinates with the Confédération Paysanne (farmers’ union), and other consumers, farmer, and agroecological organizations. 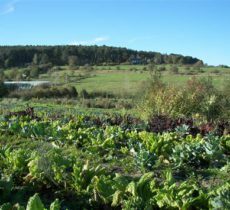 In Spain, the Plataforma Rural, a diverse, broad-based coalition that brings together farmers, consumers, environmental groups and NGOs, works to create stronger linkages between the rural and urban, to improve rural life, and to promote local, socially responsible, and ecological agriculture. The Plataforma Rural carries out unified campaigns against GMOs, large supermarket chains, the CAP and agrofuels, as well as campaigning in favor of food sovereignty, responsible tourism, and quality public services in rural areas. Coordination Vía Campesina works with other social movements within the European Social Forum, and with other unified campaigns against the CAP, and GMOs. 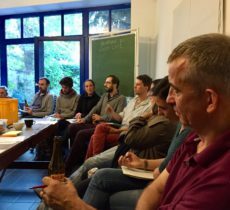 One important challenge in Europe is to increase the connections and coordination between the distinct networks that are part of the alternative globalization movement (“Another World is Possible”) and those groups working for food sovereignty. The International Food Sovereignty Forum, celebrated in Mali in 2007, in which networks of women, peasants, fishermen, consumers, and pastoralist organizations all participated, is a good example. Countries including Hungary and Spain are moving in this direction, by holding national forums. * Esther Vivas is a member of the Centre for Studies on Social Movements (CEMS) at Universitat Pompeu Fabra. She is author of the book in Spanish “Stand Up Against External Debt” and co-coordinator of the books, also in Spanish, “Supermarkets, No Thanks” and “Where Is Fair Trade Headed?”. ** This article is an abridged version of the article « Soberanía alimentaria: algo se mueve en Europa » published in Spanish in the magazine El Viejo Topo, n. 255.